The Easter weekend was awash with egg hunts across Cornwall but the fun hasn’t stopped there. April is full of the joys of Spring and are there are activities and events for everyone to enjoy. Look out for ‘Brown Willy’. 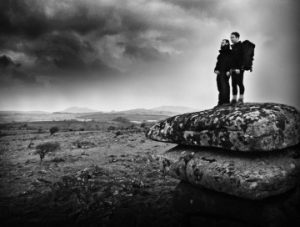 Written, produced, financed and filmed in Cornwall – it’s a beautiful film shot entirely on location Bodmin Moor. This is not one for the children. This one, however is – Swamp Circus are running their regular circus skills workshops across Cornwall. 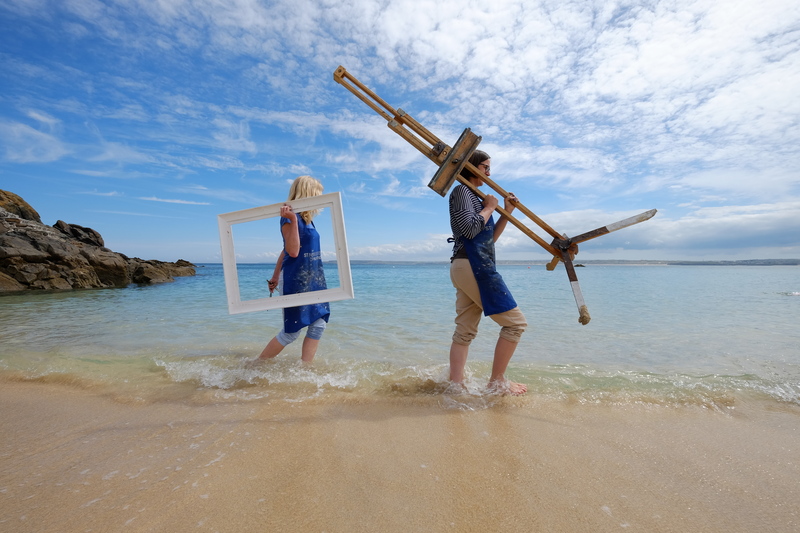 Newquay’s Art 8 Arts & Cultural Festival is back, now in it’s 5th year with some really interesting activities to inspire, motivate or simply sit back and enjoy (for all ages). 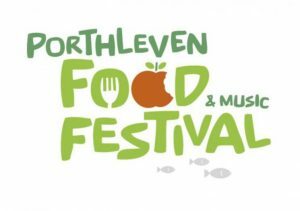 You can hone your pottery skills at the Bedruthan Hotel, sample local produce at the famous Porthleven Food Festival. Carn to Cove continue their April programme of ticketed events in village halls and have amongst other shows, recommended Albert Einstein: Relativitively Speaking. Lose yourselves in the wild wood and find yourselves in even wilder tales, collect the clues and follow the Hare to the Woodland King! 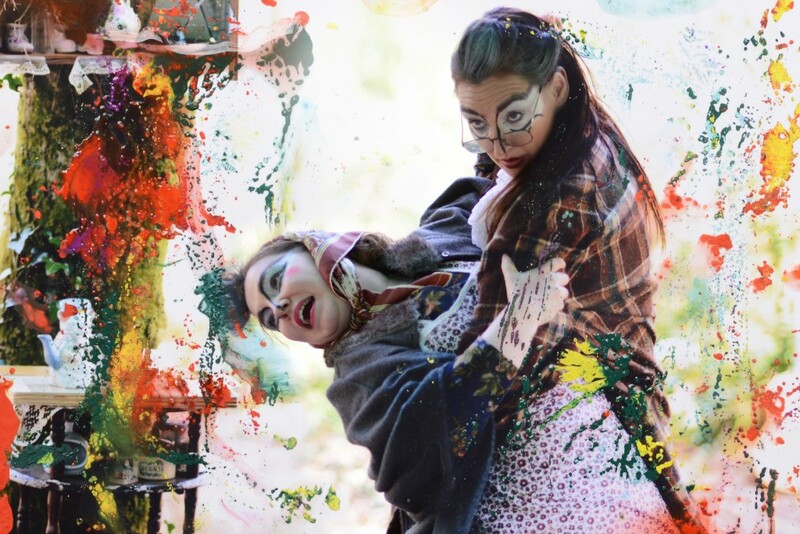 An immersive Easter adventure by Rogue Theatre. Swamp Circus Clubs – Fitness and Creative fun! 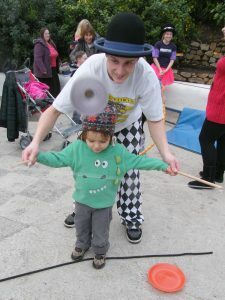 Cornwall Circus School ‘Circo Kernow’ is now running their fantastic family-friendly circus clubs across Cornwall. The regular clubs run during term time after school and can be found in Newquay, Redruth, Truro, Falmouth, Penryn, St Austell and Liskeard. 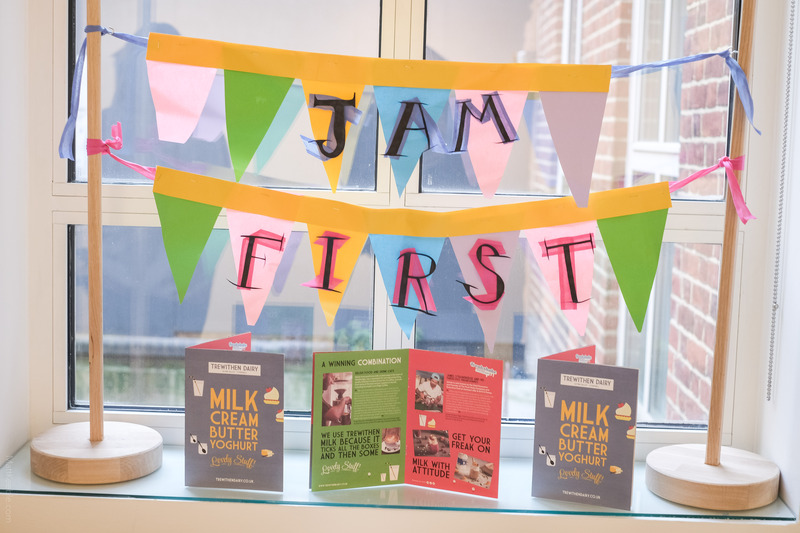 They are a great opportunity to learn new skills in acrobatics, hula hoop, diabolo, juggling and aerial performance and a bargain at only £3 for a drop-in session! 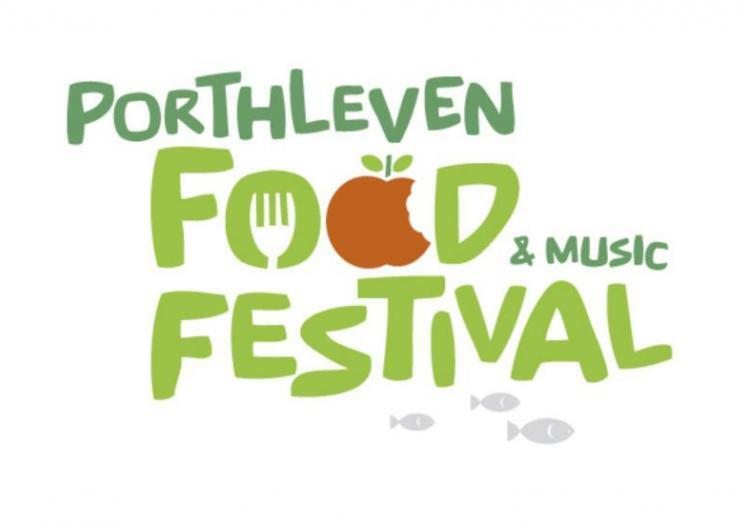 A weekend of Cornish food, beer and bands in the little harbour town of Porthleven. 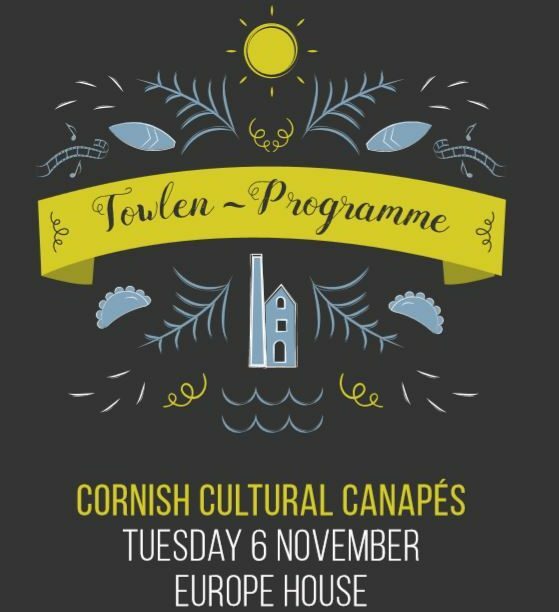 Fill your shopping bags with Cornish food, eat yourself silly, and drink until you are merry. Marquees on the quayside will be packed full of tasty treats, live music and cookery demonstrations. You might even spot the odd celebrity chef around too. Traditional tales from South East Cornwall – stories of mermaids and giants, piskies and princesses belonging to the moors and fishing villages of Cornwall. 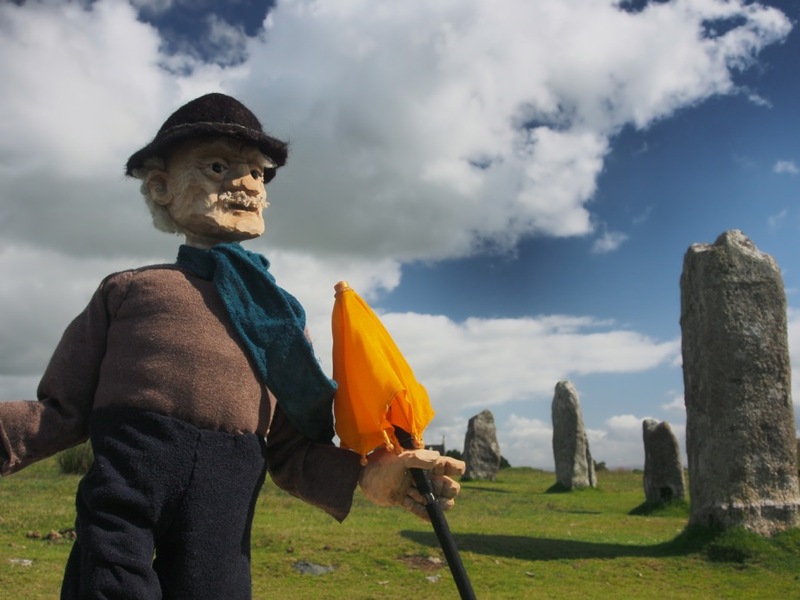 Long ago they would have been told by wandering droll storytellers, then retold around the fire at night. Now they can be watched on a magical app in 12 short animated films. Each animation is made by a different team of animators, each tale is different…funny, scary, enchanting, and surprising. 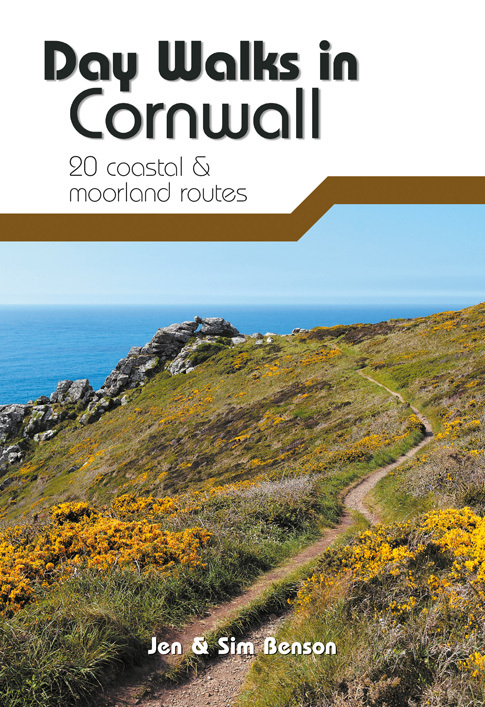 Each is set in a beautiful location in the south east of Cornwall which can be found with the help of the app map. Experience the delights of working with clay in an amazing setting. During the day you will be hand building, focusing on pinch pots and coil pots, however some soft slab work can be incorporated. By the end of the day you will have produced a finished decorated coil pot and some smaller decorated pots. The glazing session will take place on the 14th May. 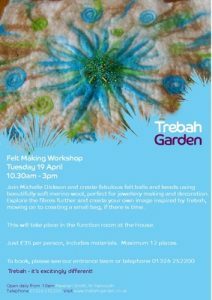 Join Michelle Dickson and create fabulous felt balls and beads using beautifully soft merino wool, perfect for jewellery making and decoration. Explore the fibres further and create your own image inspired by Trebah. 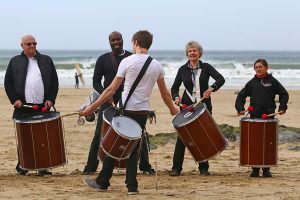 Celebrating its 5th Birthday in style, Art8 – Newquay’s Arts and Cultural Festival will return to the town from 22nd – 24th April 2016. Art8 was created to celebrate, and showcase, the cultural & artistic activity taking place in the Newquay area. 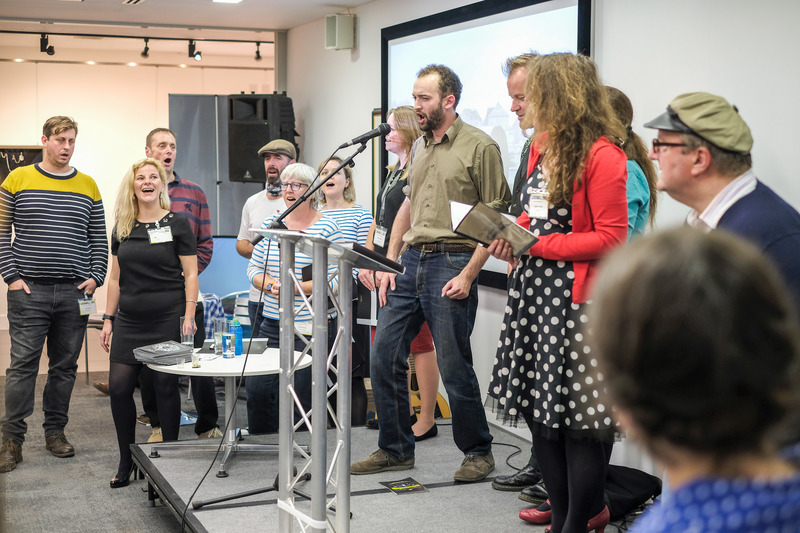 There will be a feast of entertainment to inspire, enjoy, challenge, motivate and encourage local people and visitors alike to take part. Tangram’s celebration of the life and ideas of the twentieth century’s most brilliant thinker has wowed audiences and critics across the UK and around the world, winning an Off West End Award and a Three Weeks Editors Award. Ever looked at E=mc2 and thought…um…what?! 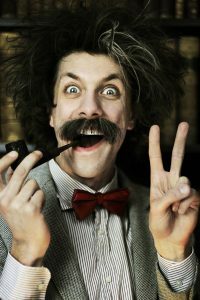 Then come and join Albert, the genius behind the uber-coolest moustache in science, for a musical comedy lecture like no other, featuring his two wives and mum on the piano, guest star rapper MC Squared, peer-reviewed explanations of his landmark scientific theories and the wurst sausage joke ever! Michael and Pete have been best mates for over 35 years. Michael is about to get married. He doesn’t want a traditional ‘stag do’ and instead opts for a quiet weekend camping on the wilds of Bodmin Moor. Pete, however, has other ideas. 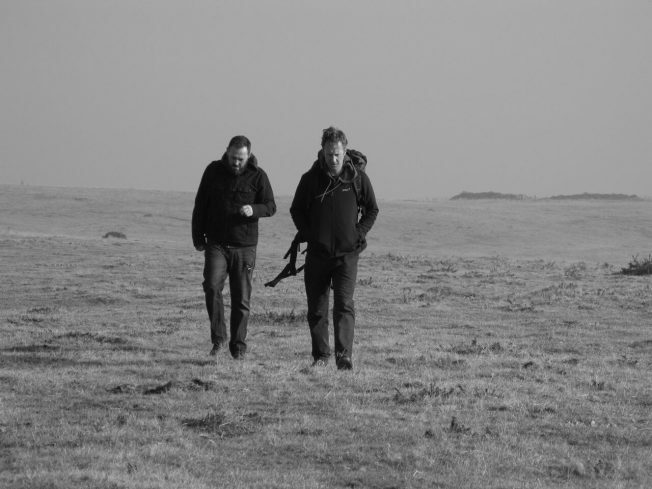 Brown Willy is a beautifully shot comedy drama about friendship against the odds, which shows one of Cornwall’s most stunning areas in all its brutal majesty. The films writer / director Brett Harvey and Producer / Actor Simon Harvey will be in attendance on 30th of April to talk about the how the film was made and answer questions from the audience. From the award winning team behind the hit Cornish film Weekend Retreat and starring Ben Dyson (Miracle Theatre/o-region) and Simon Harvey (o-region/Kneehigh) Brown Willy was written and directed by Brett Harvey – a Malabar Film Unit / o-region co-production.